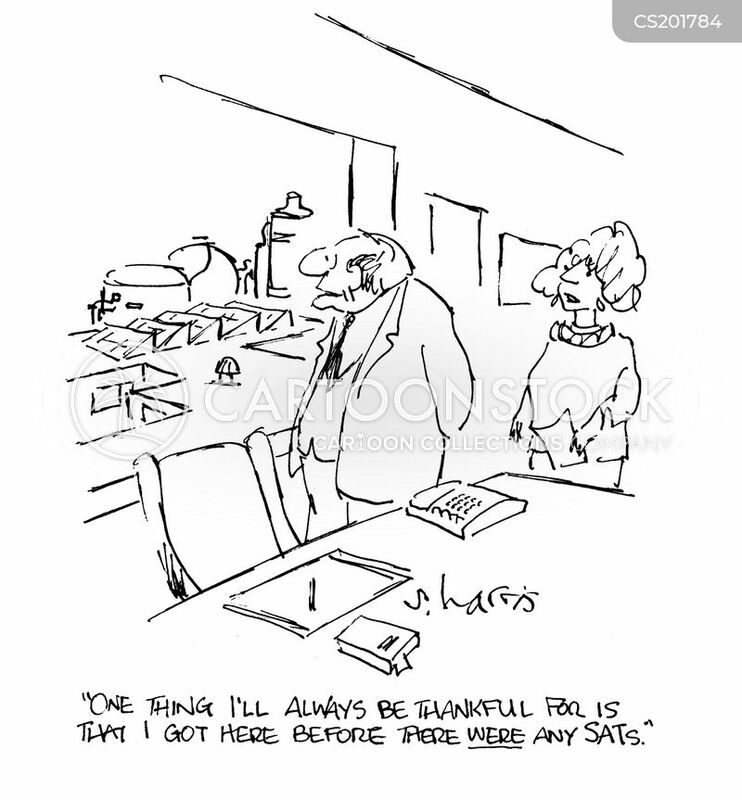 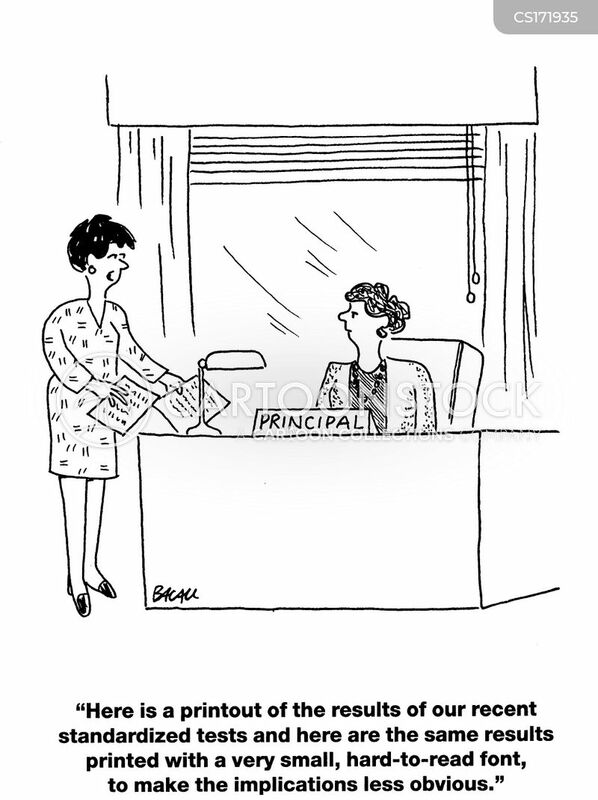 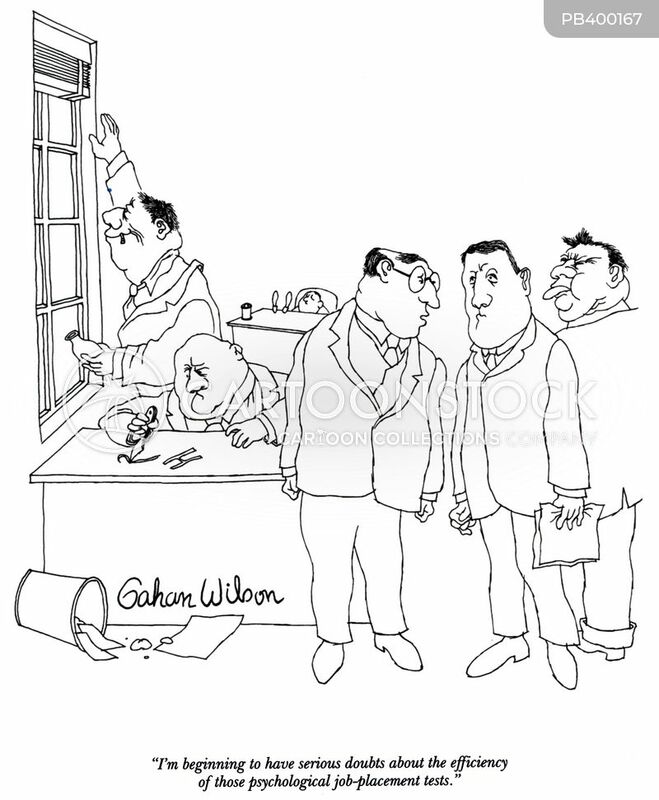 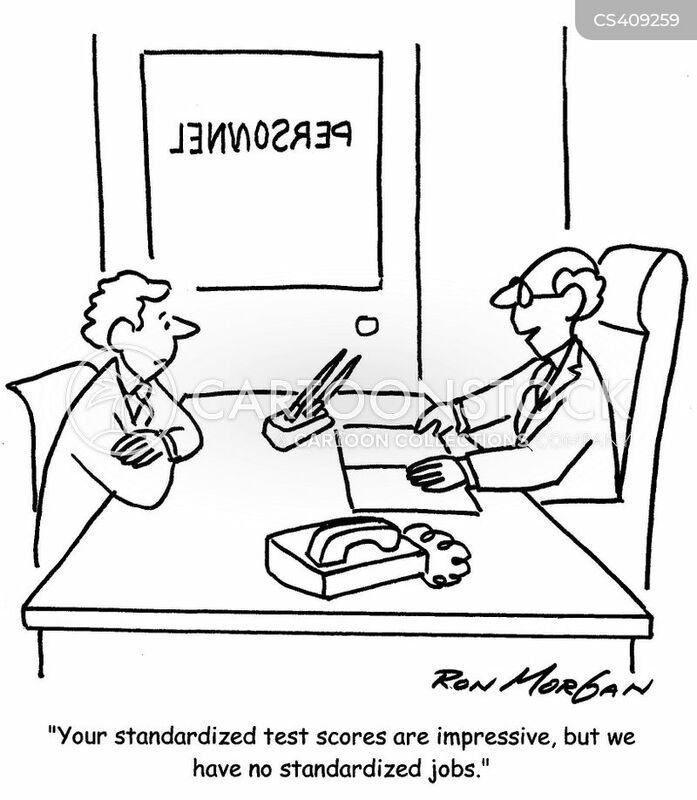 "I'm beginning to have serious doubts about the efficiency of those psychological job-placement tests." 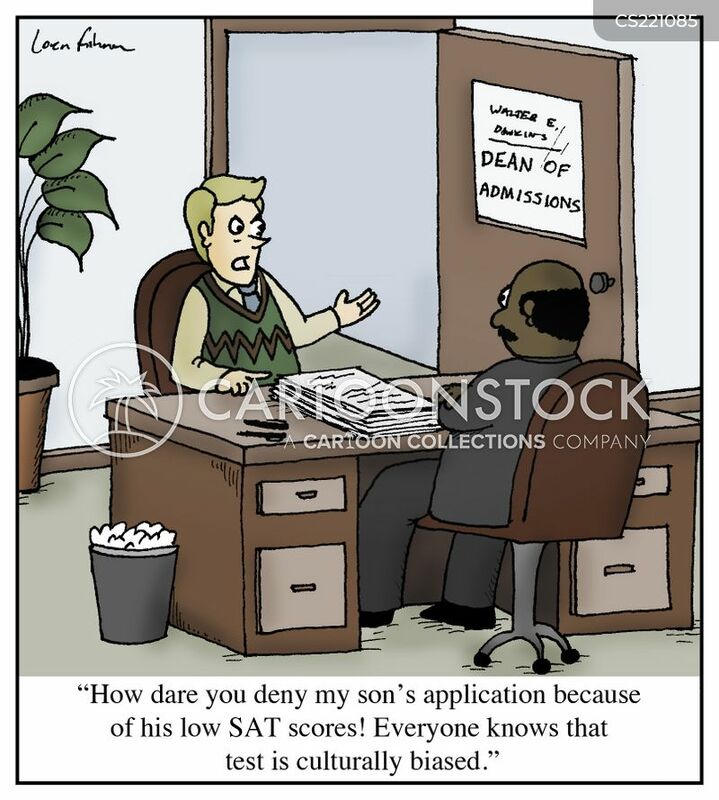 One thing I'll always be thankful for is that I got here before there were any SATs. 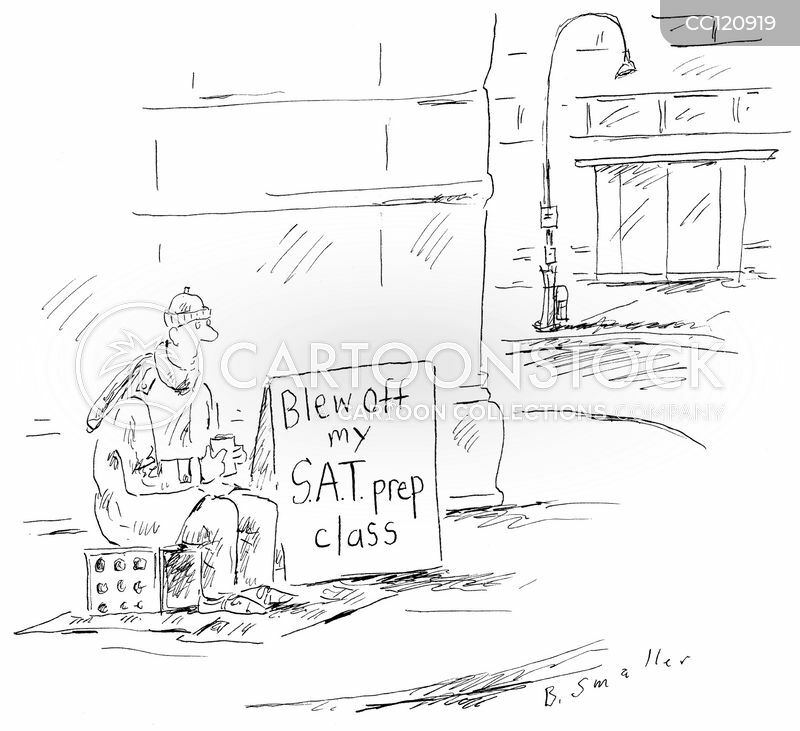 "You're kidding! 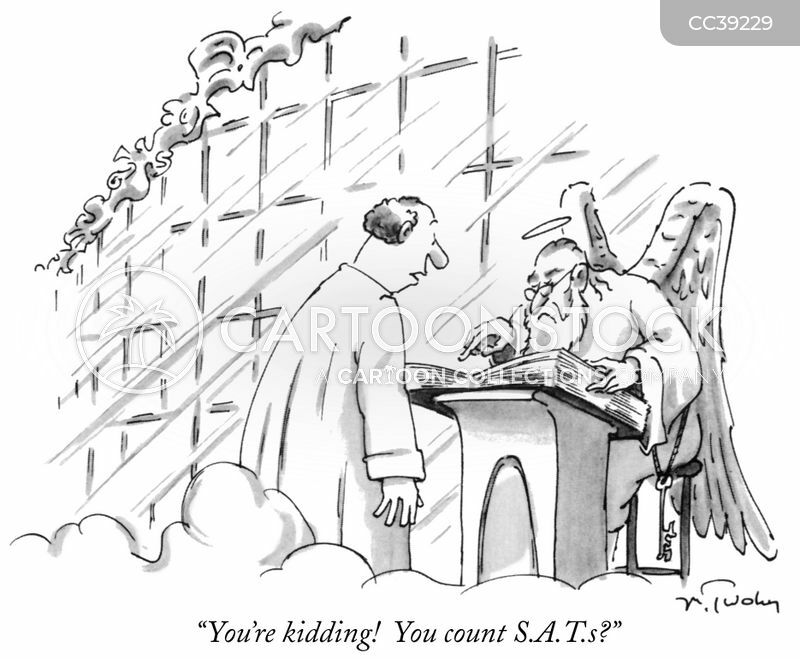 You count S.A.T.s?" 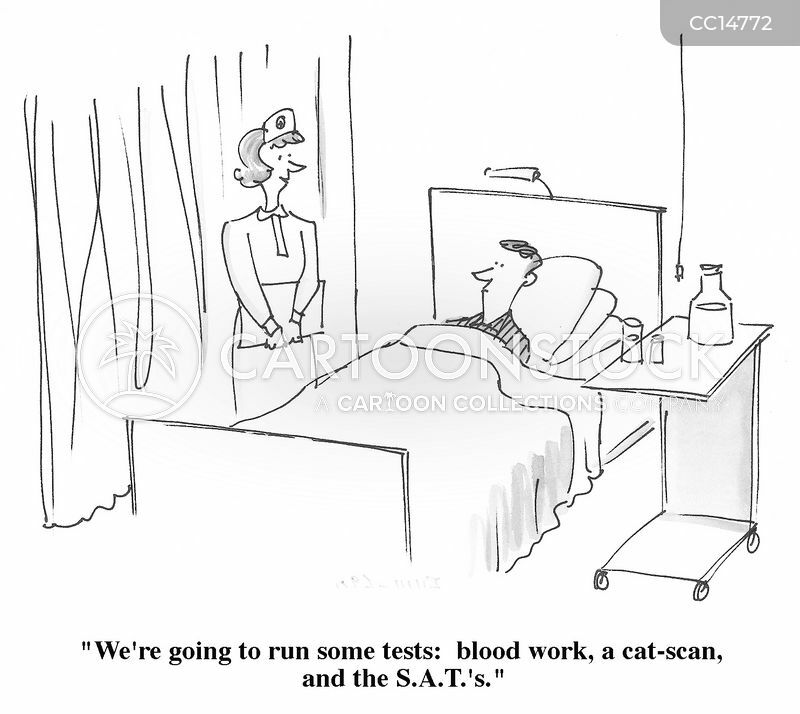 "We're going to run some tests: bloodwork, a cat-scan and the S.A.T.'s." 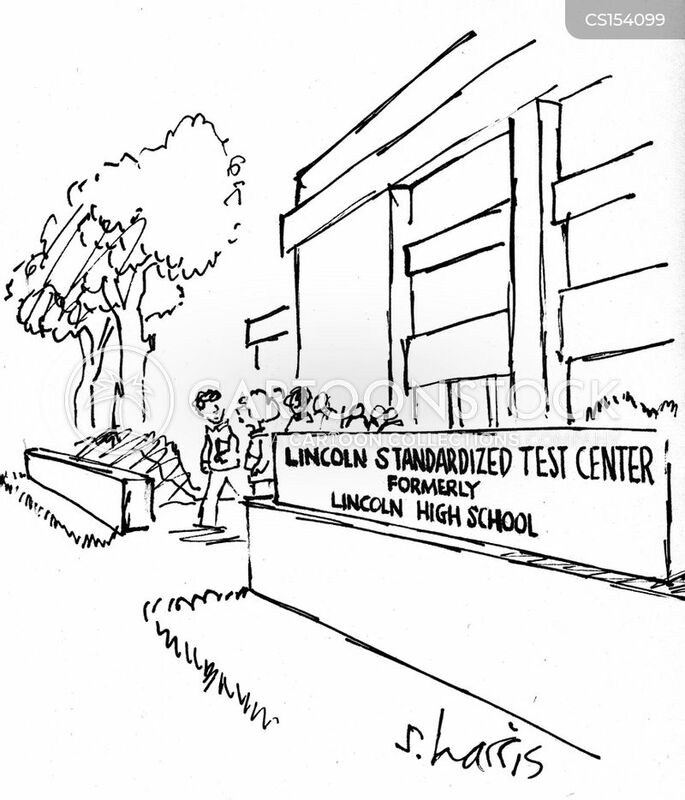 Lincoln Standardized Test Center. 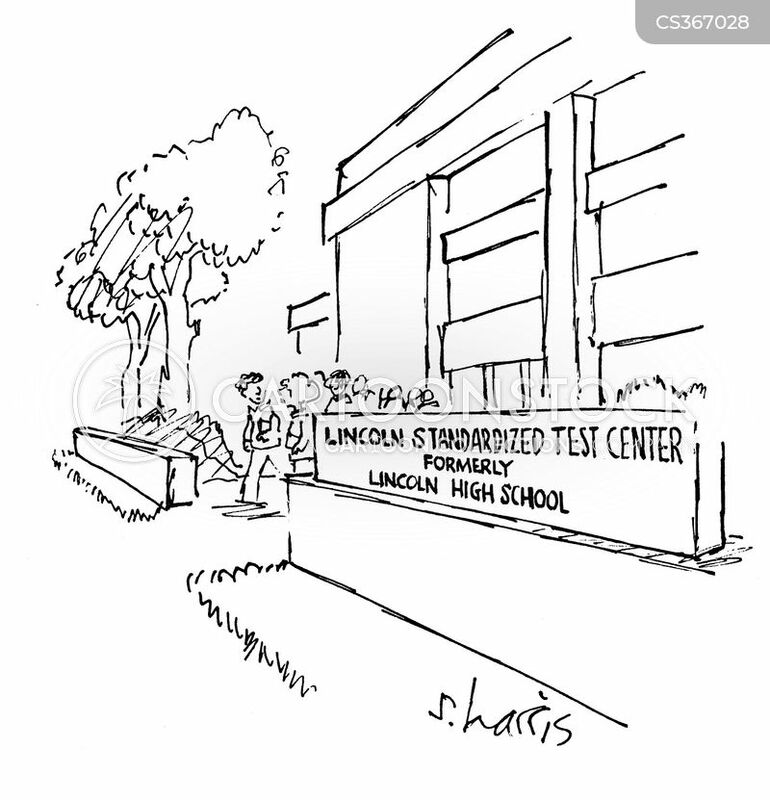 Formerly Lincoln High School. 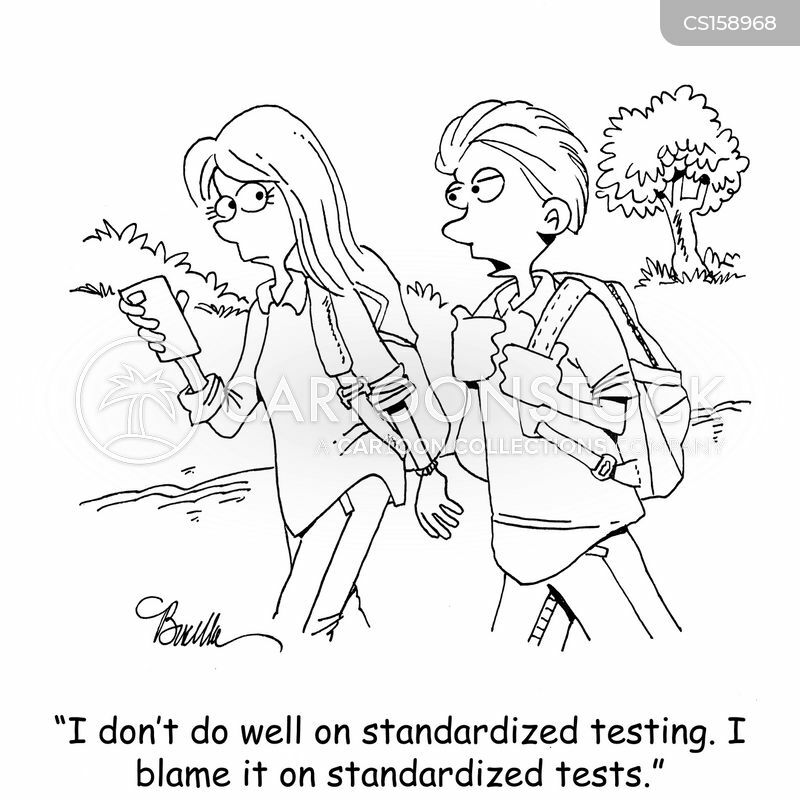 "I don't do well on standardized testing. 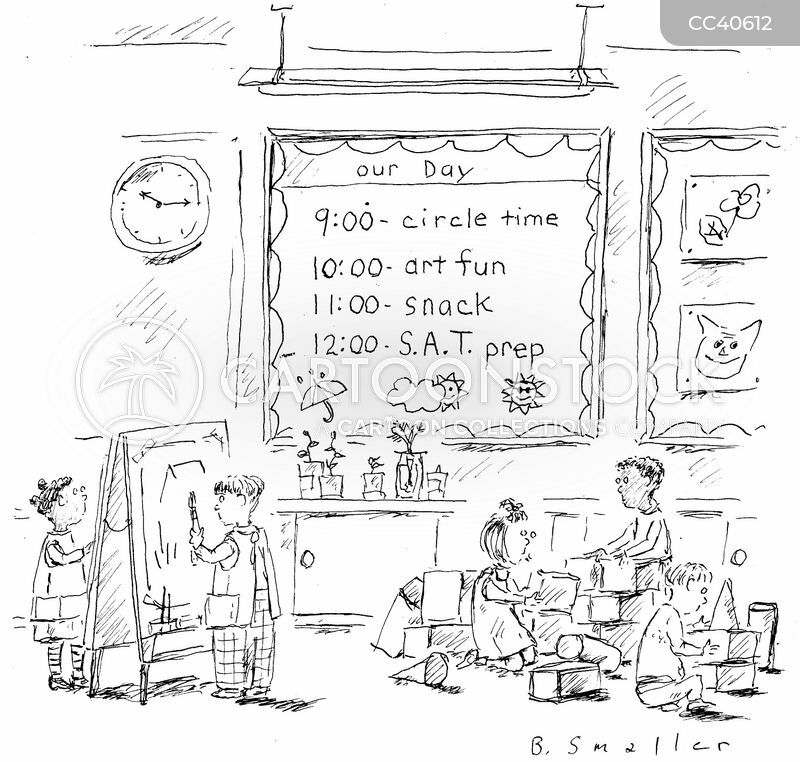 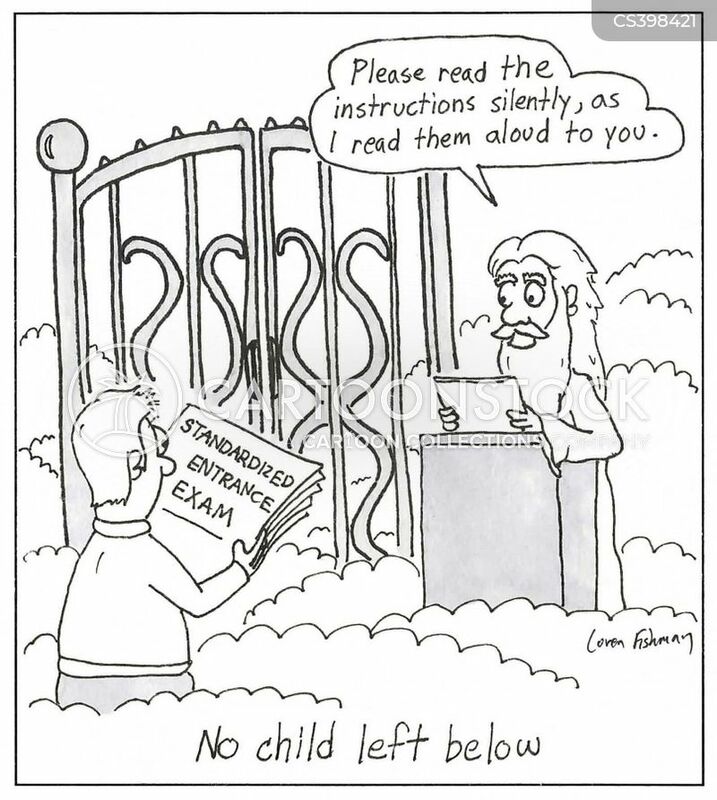 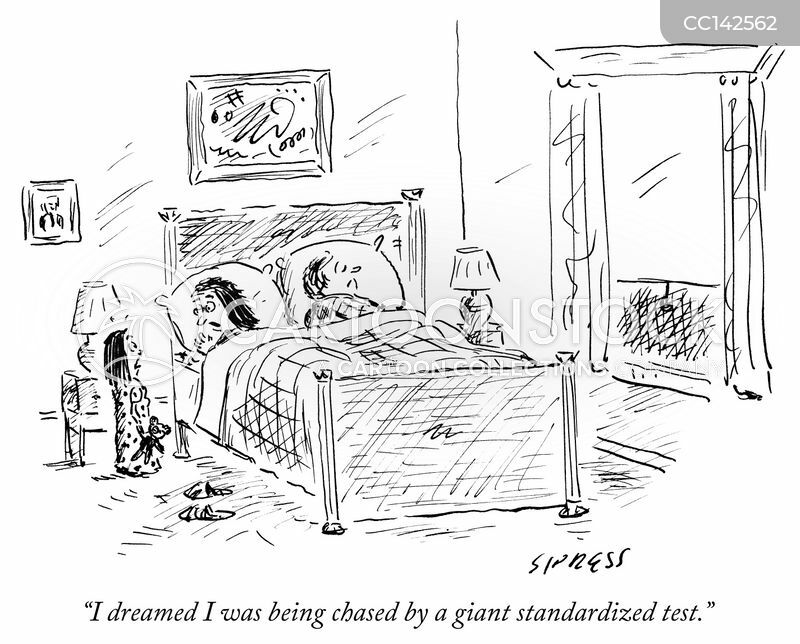 I blame it on standardized tests." 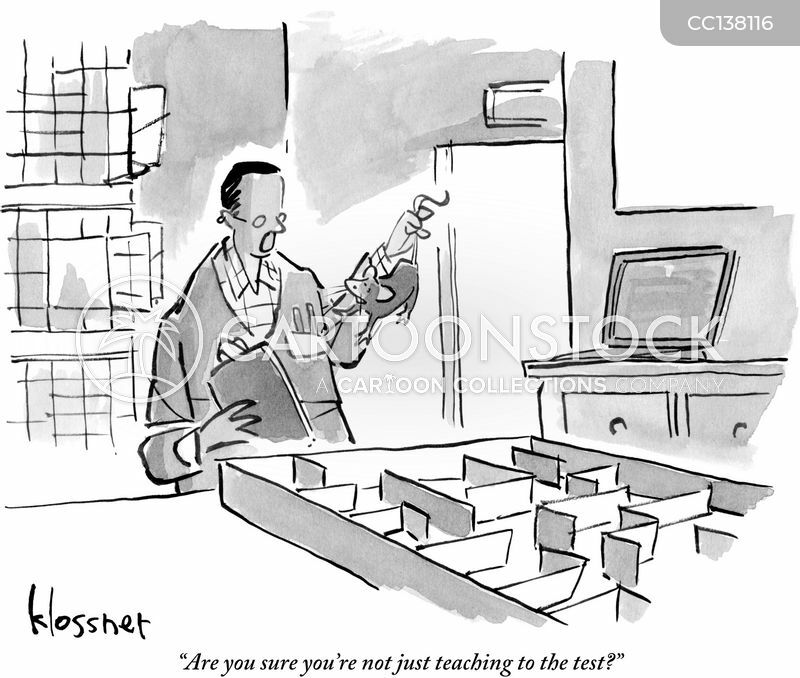 "Some people think it's as valid as testing our teachers." 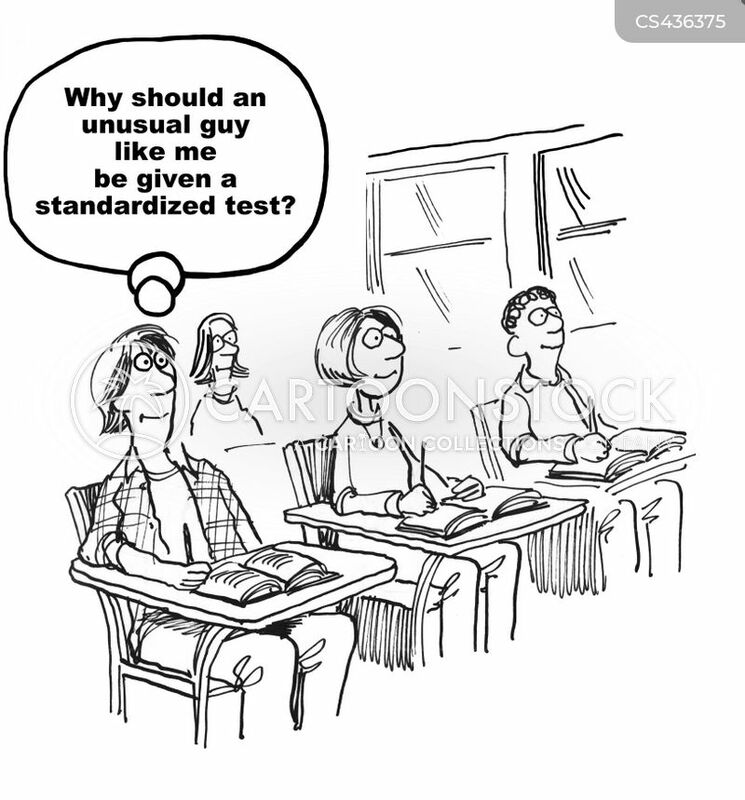 "Why should an unusual guy like me be give a standardized test?" 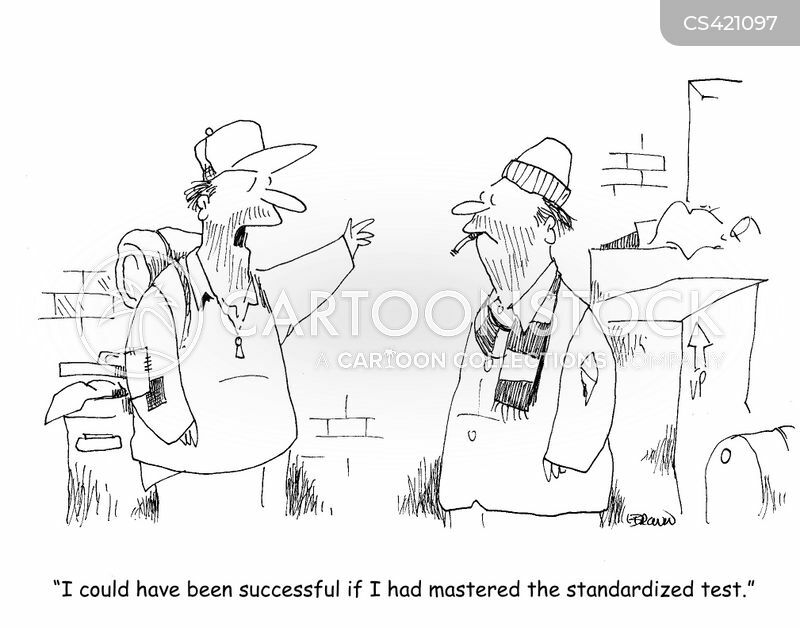 "I could have been successful if I had mastered the standardized test." 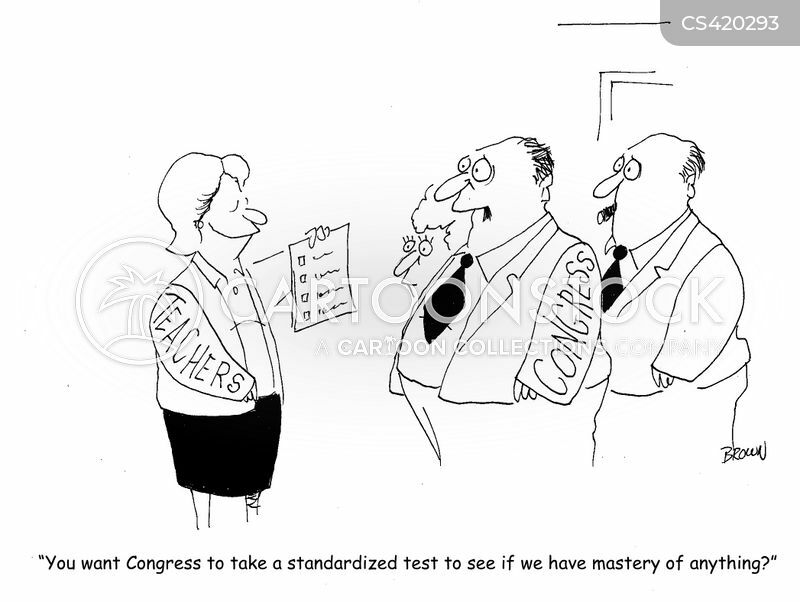 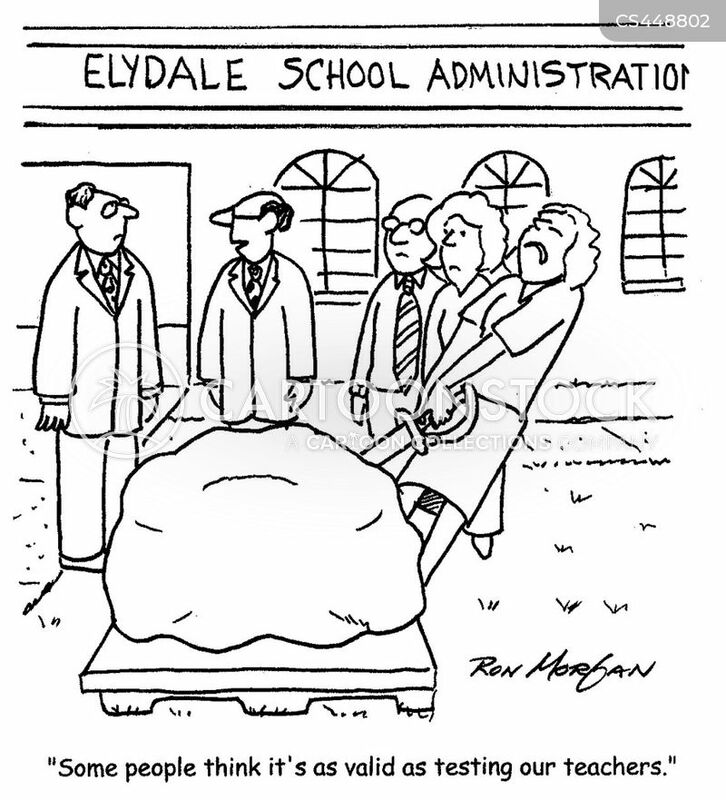 "You want Congress to take a standardized test ti see if we have mastery of anything?" 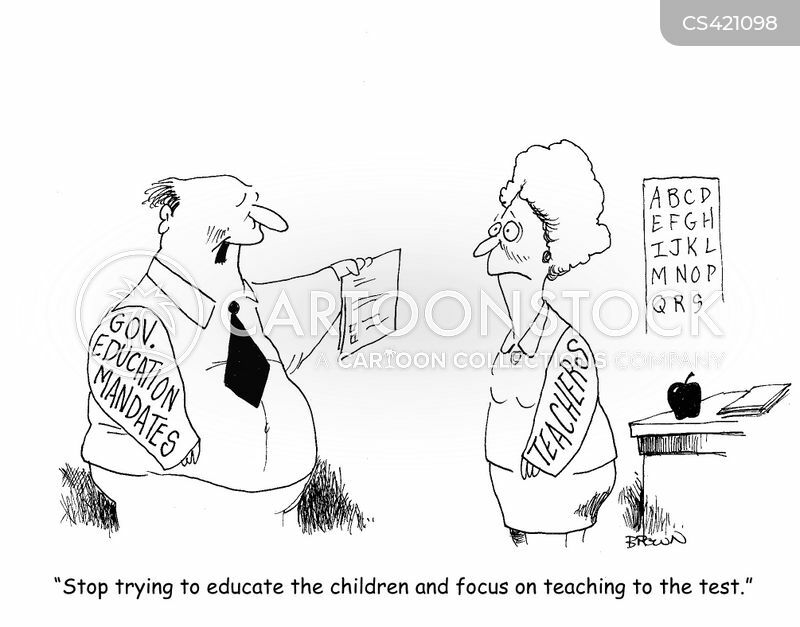 "Stop trying to educate the children and focus on teaching the test."